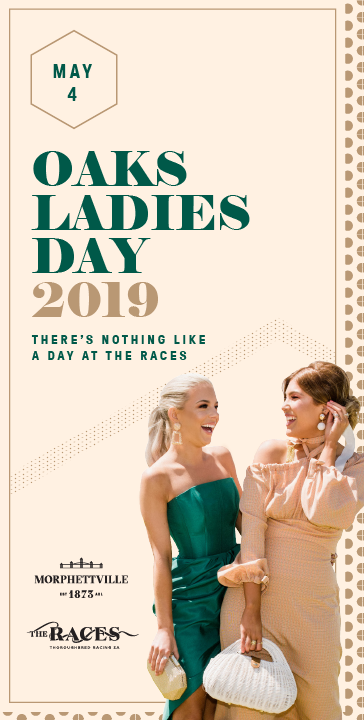 The Naracoorte Racing Club is turning on the charm again in 2019 for their annual Cup day. The Minijumbuk Naracoorte Cup is penned in for Sunday February 10 and will offer something for everyone. Take advantage of the free shuttle bus in town to get you to and from the track safely as we'll be bringing the ever-popular PIMM's Pop Up Bar to Naracoorte. Enjoy a nice cold jug of PIMM's while watching the horses race down the home straight. 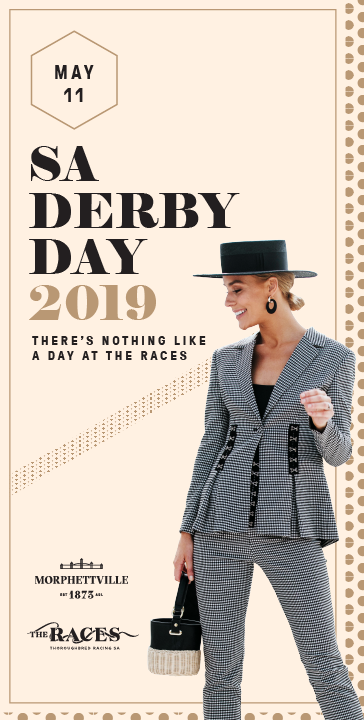 Start planning that race day outfit as The Races SA are hosting a qualifying event for their state-wide Fashion At The Races competition. The top womenswear prize is $1,000 cash and a $200 The Daily Edited voucher. The Best Dressed Menswear winner will take home goodies from Rossi Boots, The Shoe Shed and ORTC Man. So there are plenty of incentives to get frocked up. Be sure to look out for the registraiton booth in the general admission area to enter the competition and to find out heat times. There will be plenty to keep the kids entertained with our giant board games, a jumping castle, an arts tent and face painting. Let the kids enjoy themselves with that, while you kick on with live entertainment on the track from 4pm-8pm. General Admission tickets are just $15pp for adults, concession just $10 and kids under 18 are free. 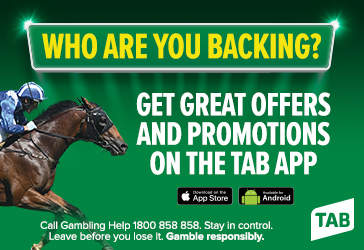 Giddy up and organise your race day plans already!